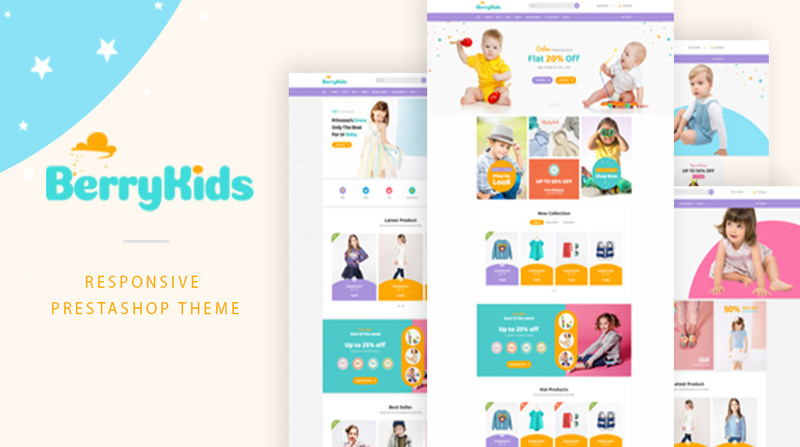 Pts Berrykid is a creative and powerful Prestashop theme for kid shop with multiple layouts, 4 beautiful pre-made home pages and ultimate core features. The Prestashop theme is pre-built shop pages and number of CMS pages. Pts Berrykid is based on powerful framework and its built with the best Prestashop Page Builder with 50+ widgets integration. The theme supports multiple extensions: Layer slider extension, Blog platform and it has powerful theme control panel with useful built-in functionalities.